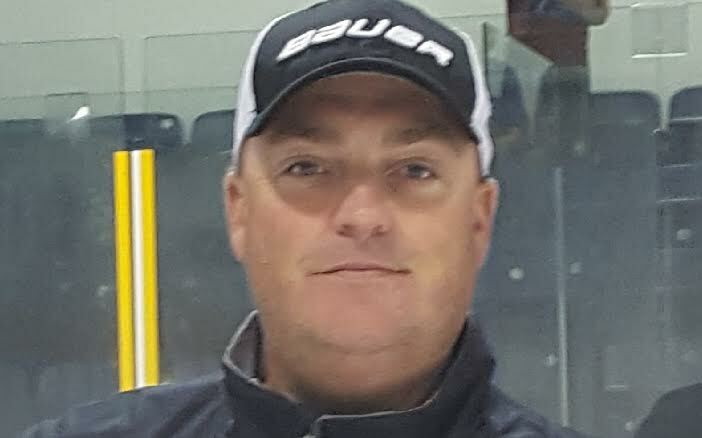 Jim McNiff is the current Goaltending Coach at Merrimack College. Jim won a National Championship as the goalie coach of the Providence Friars. While at Providence the Friar goaltenders obtained several school records, including most shutouts in a career, best goals against average in a single season, best save percentage in a single season, two times All-American, and selected multiple times as First Team All Hockey East. In 2012, Jim was awarded the Goaltending Consultant Groups “Coach of the Year”. Jim played his college hockey at Merrimack College. Jim has worked with several of the top goaltenders at the NHL, AHL, ECHL, and NCAA, and Junior Hockey levels. He continues to work with and develop several of the top Rhode Island and Massachusetts High School goaltenders, and the top Select Hockey and Youth Hockey Organizations in the last 6 years. His passion, dedication, drive and desire to be the best coach and provide the best coaching to any goaltender that he works with has shown to produce some of the best goalies around. He believes that a combination hard work and fun during lessons are the best way to learn and continue to develop at all ages. 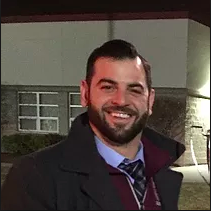 Coach DelGallo is one of the current Assistant Coaches for the LaSalle Academy Men’s Hockey team. He played along with Coach Mello in youth hockey and again for Sean Tremblay at the NH Jr Monarchs. There they went on to win the EJHL’s Gary Dineen Cup following a 38-5-1 season. His 37 points in 42 games sent him on his way to play for Norwich University. The Military College of Vermont is located in Northfield and is the oldest private military college in the United States. Coach DelGallo grew up here in Rhode Island and comes from a hockey family. He holds himself to the highest of standards, has a true love for the sport, and takes pride in passing along his knowledge. Coach DelGallo has been an important member of the RI Hockey Academy family. Coach Spagnoli brings experience, knowledge, and enthusiasm to his lessons. Growing up in Cranston RI, Coach Spagnoli played his youth hockey for the Edgewood Hawks. His junior hockey career took him to Ontario and Long Island where he spent 3 seasons at the Junior A level. Coach Spagnoli played the last 5 seasons in the minor professional league level as well, with various organizations. 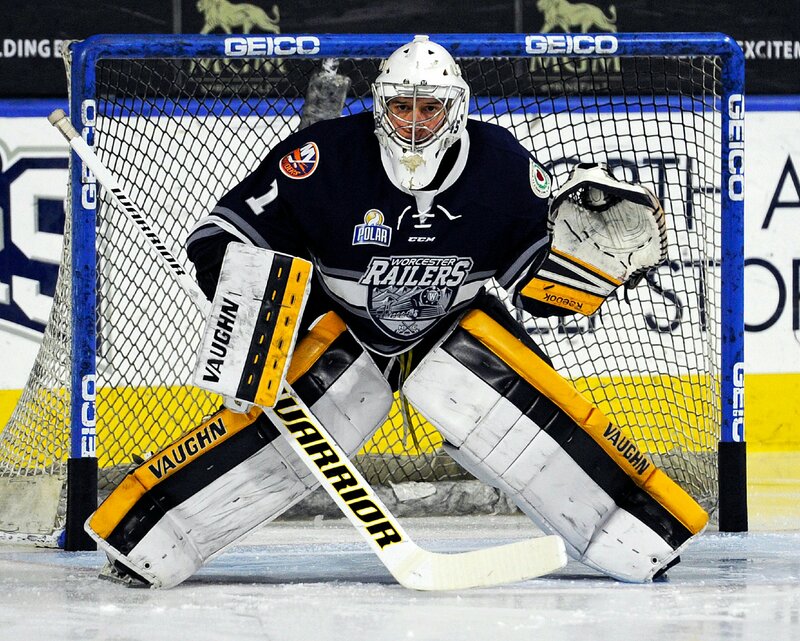 During that time, he has worked with NHL and AHL goalie coaches over the course of his career and brings that knowledge with him to the Rhode Island Hockey Academy. During the off-seasons, he spends a lot of his time instructing goaltenders one-on-one to help elevate their game. Coach Mello is a former Goaltending Coach for the Providence College Women’s Team ’14-’17 as well as Head Coach of the LaSalle Academy Men’s Hockey Team. After youth hockey, he went on to play for Coach Sean Tremblay and the NH Jr Monarchs of the EJHL. 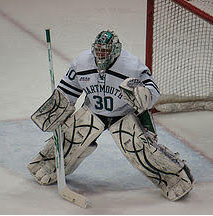 It was under Coach Tremblay where he earned his D1 commitment to The Big Green at Dartmouth College. He received All-Ivy and All-ECAC honors and was awarded the 2011 Alfred E. Watson Top Male Athlete at Dartmouth. Coach Mello went on to finish his career second all-time in save percentage at the College. He brings a wealth of hockey knowledge to the RI Hockey Academy and conducts Division 1 level sessions. He brings his winning attitude, high standard, and passion for the game to the rink on a daily basis.